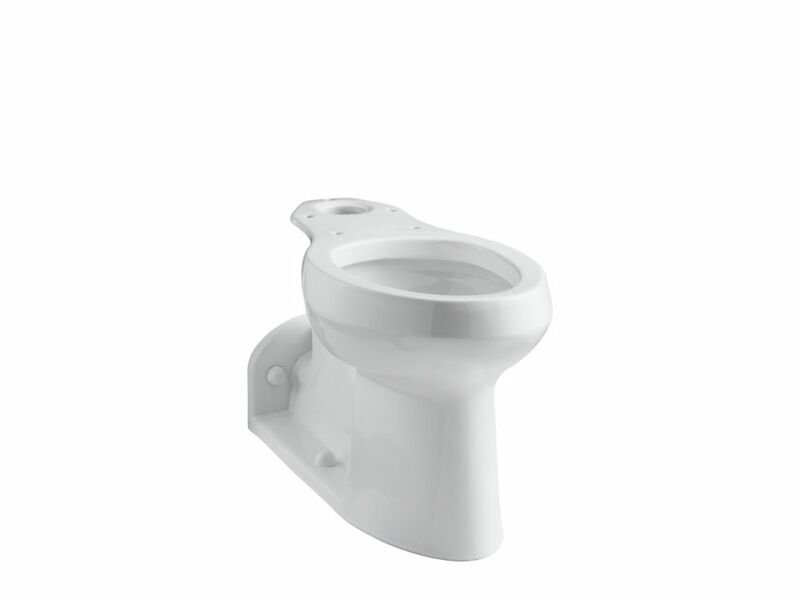 Pair this Barrington toilet bowl with the K-4484 toilet tank for a complete toilet. Barrington Pressure Lite 1.0 gpf toilets are perfect for those customers aggressively seeking the benefits of water conservation. Modeled after early-1900s American design, the Bancroft Suite embodies traditional elegance with its refined curves. This Bancroft toilet bowl pairs with the coordinating Bancroft tank for a classic look. Comfortable chair-height seating and an elongated shape provide added comfort. Featuring graceful curves and a clean, classic style, the Cimarron collection is versatile and elegant. Pair this toilet bowl with the K-4166 Cimarron tank for a unified look. Comfortable chair-height seating and a round shape provide added comfort. Barrington Comfort Height Bowl In White Pair this Barrington toilet bowl with the K-4484 toilet tank for a complete toilet. Barrington Pressure Lite 1.0 gpf toilets are perfect for those customers aggressively seeking the benefits of water conservation.